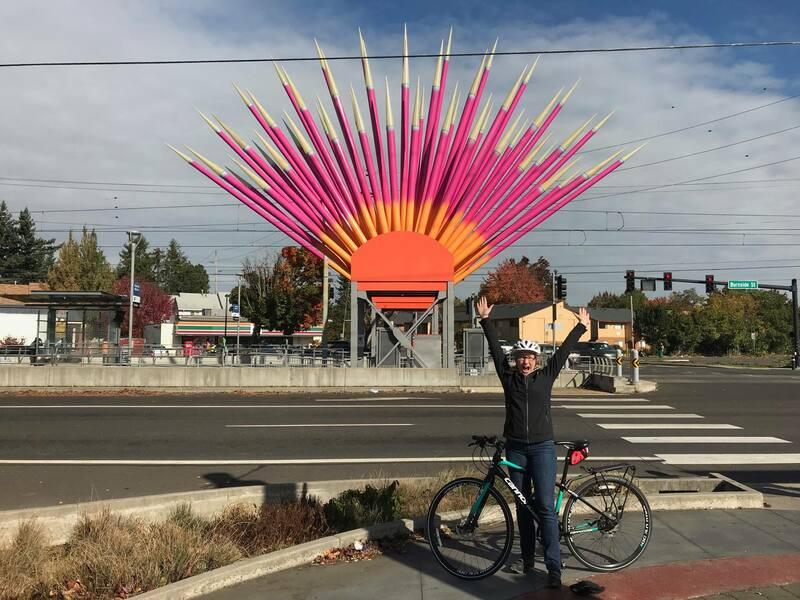 PORTLAND— Lynn Peterson, a former Clackamas County Commission Chair, state transportation advisor, planner, and trained engineer has made official her bid to succeed Tom Hughes as Metro President. Hughes, who led the three-county planning and management body for two terms, has endorsed Peterson. Hughes is part of a growing list of leaders who have endorsed Peterson, including Portland Mayor Ted Wheeler, former Governor Barbara Roberts, and dozens of current and former local, regional, and state level elected officials. Peterson has been busy for the past several months exploring the race, raising funds and meeting with stakeholders throughout the three-county region in advance of the September filing period. She is so far the first and only candidate for the position. “I’m excited to formally take this next step, and to engage in a broad conversation with our community about the challenges of our growing and diverse region,” said Peterson, who lives in Lake Oswego with her husband Mark and their Malamutes. Peterson is also grateful for the early endorsements and support. To date, Peterson has raised over $105,000. The election in May 2018 could decide the winner if a 50% vote threshold is reached.